The best thing about the British & Irish Lions tours is the fact that tens of thousands of us all travel on mass down to the Southern Hemisphere to form a unique supporting experience. There is nothing quite like the camaraderie of being thousands of miles from home and yet sharing the truly unique experience that is a Lions tour with other like minded rugby fans. 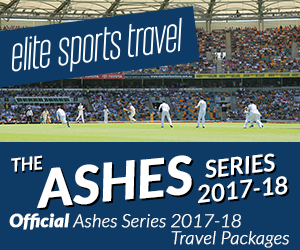 We understand how important these trips are and we have a wealth of experience of touring in all three of the SANZAR countries so we are ideally placed to help you plan and organise your trip down under. Whether you are looking to do it yourself, or whether you want someone to sort it all out for you, we can advise on the best places to go, the best restaurants to eat in and the ideal places to stay. If you want us to, we can put you in touch with some friendly people who will be happy to help you plan your tour in detail. For more information, see our Tour Packages page for more details. If you are looking for information on how to get tickets for the tour, then look no further than our Lions tickets page.